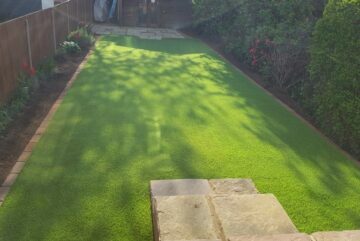 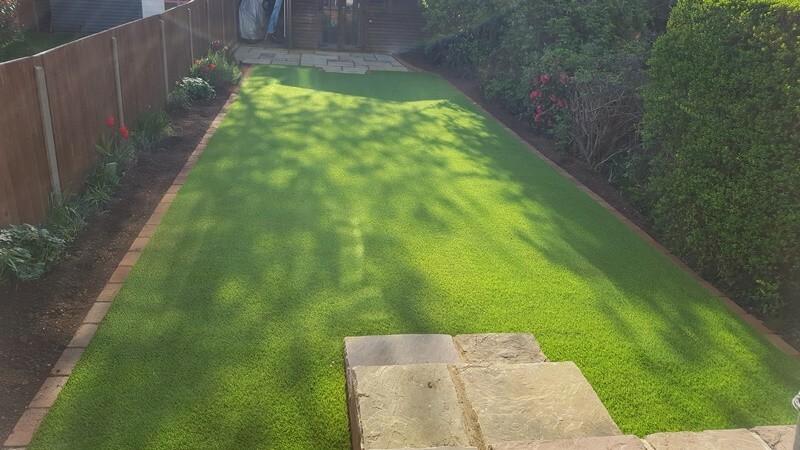 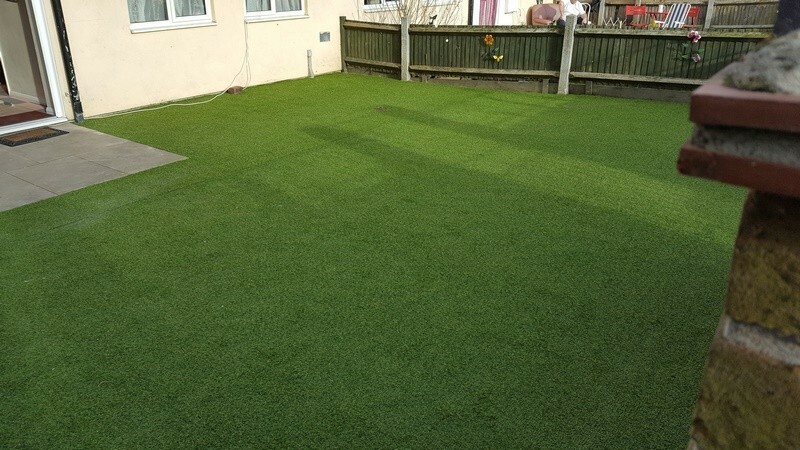 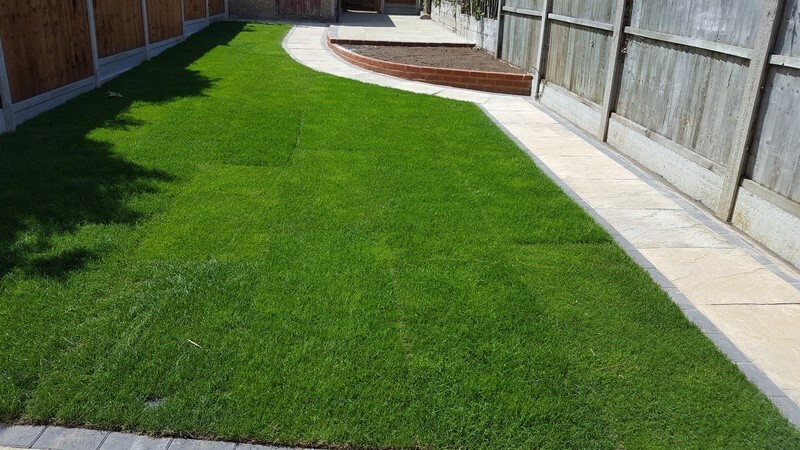 For this landscaping project, we were asked to lay a new patio along with new turf. 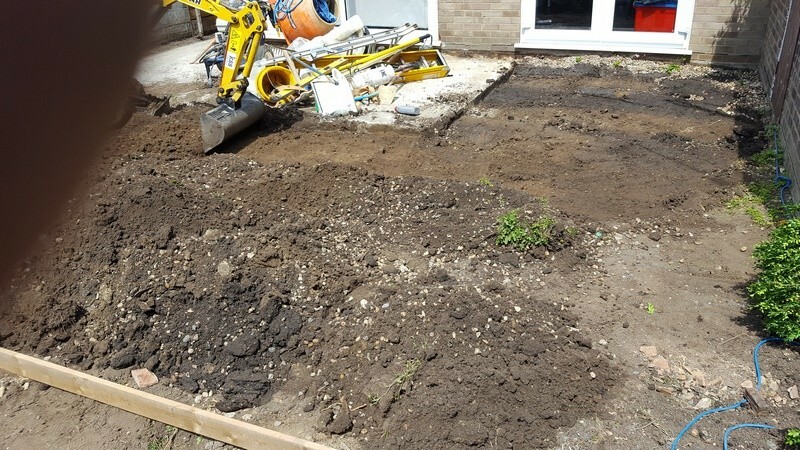 We started by digging up the old patio and garden using a mini digger. 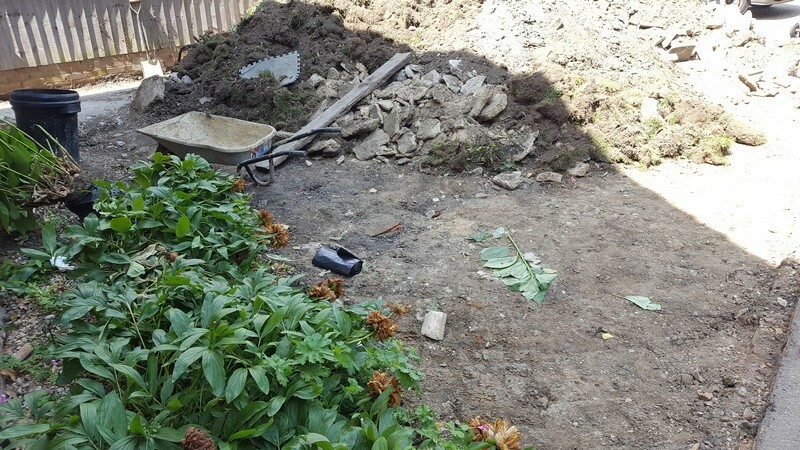 This was levelled off so the whole area was completely flat. 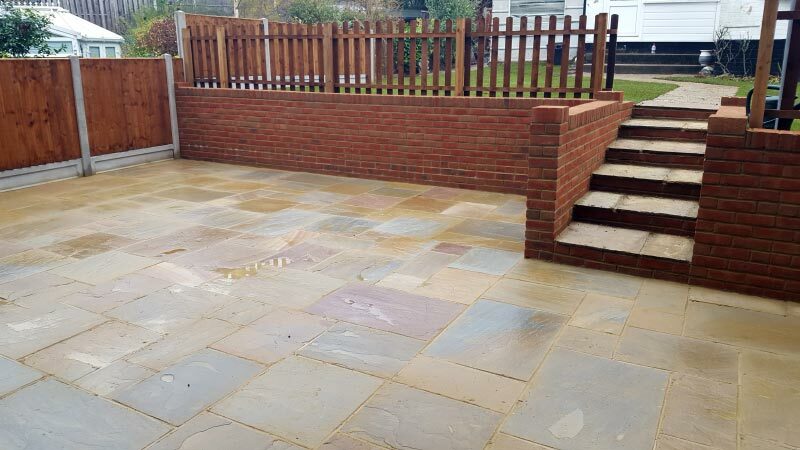 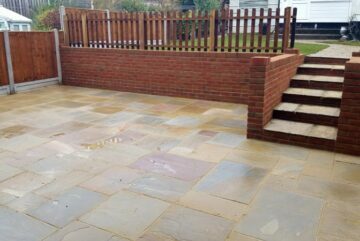 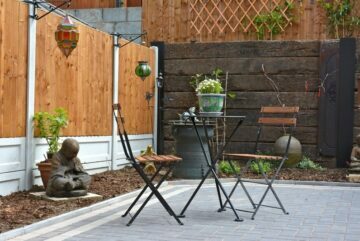 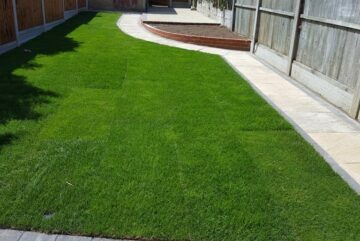 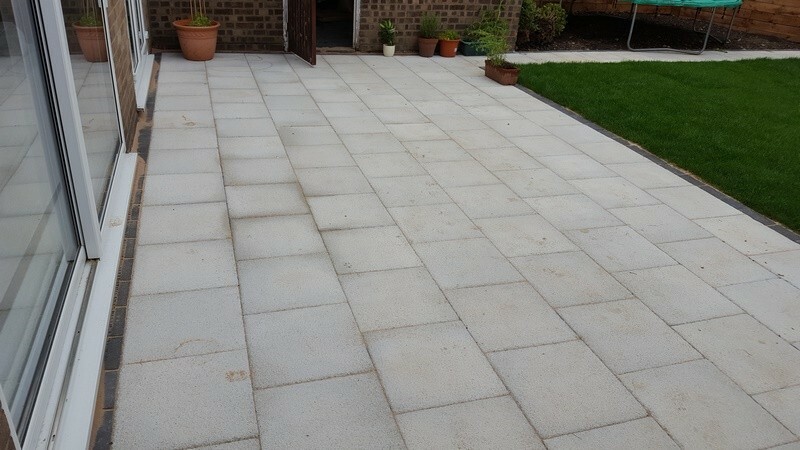 We then laid paving slabs to make the patio area. 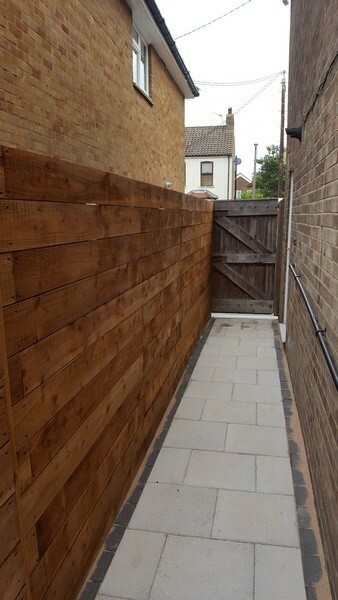 A path was also laid down the alleyway, leading to the back gate. 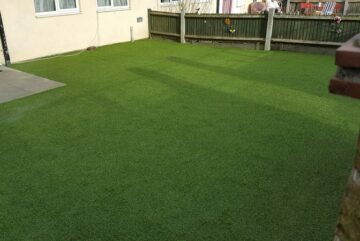 The next stage was to lay the new turf. 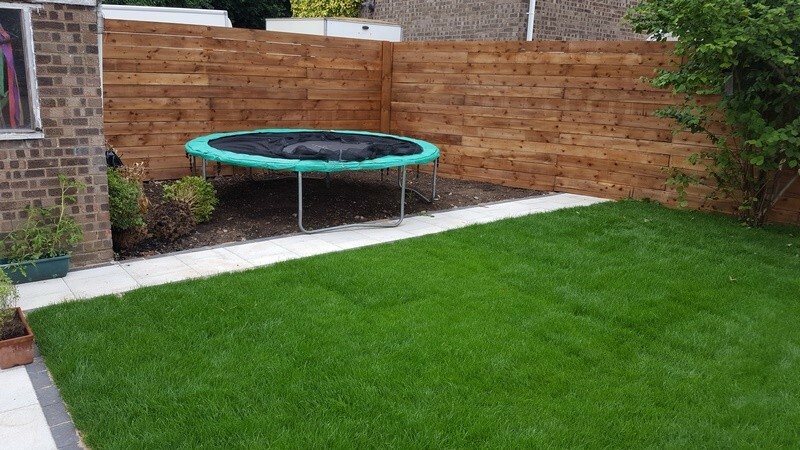 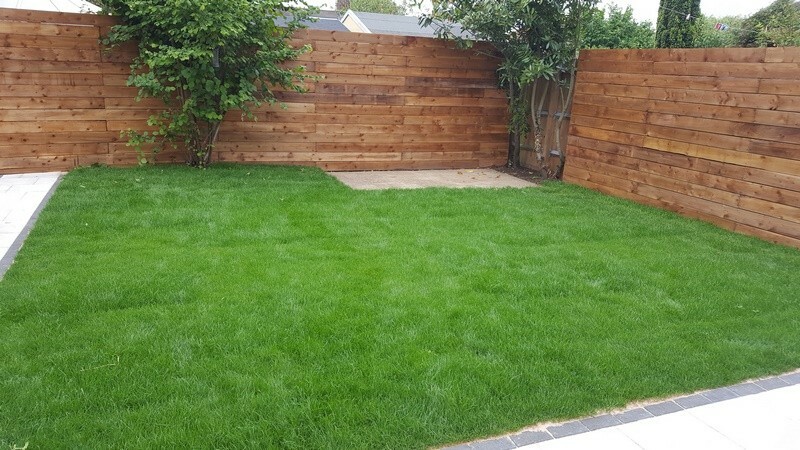 To finish off the garden, we removed the old fence panels and installed new fencing around the garden.